Boston is about to get some good lovin’ thanks to the hit-making '60s group The Rascals. Their new show, The Rascals: Once Upon a Dream, opens at the Boston Opera House on June 25. Written by Steven Van Zandt (The E Street Band) and directed by Van Zandt and Marc Brickman, the group will be groovin’ in Beantown through June 29. The Rascals is comprised of singer Eddie Brigati, drummer Dino Danelli, guitarist Gene Cornish and keyboardist Felix Cavaliere. The group originally premiered Once Upon a Dream at the Capitol Theatre in Port Chester, NY in December 2012 and brought the show to Broadway's Richard Rodgers Theatre in in April for 15 performances. 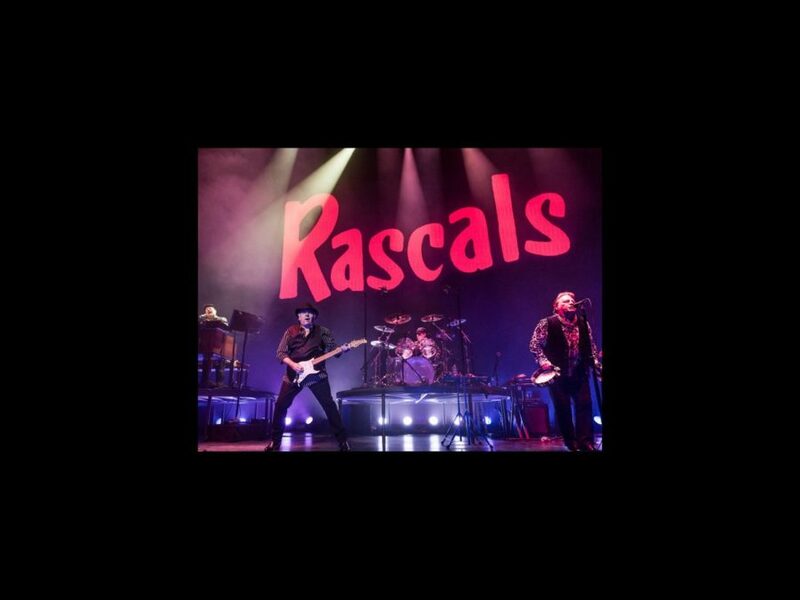 Get your tickets today to rock with the Rascals!